An experience you could taste. 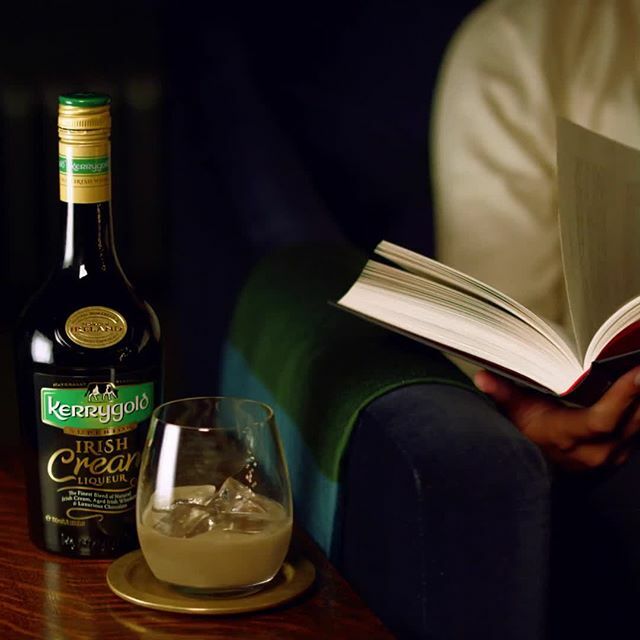 To introduce Kerrygold Irish Cream Liqueur to the US market, Born & Bred was hired by Rise & Set Agency to help Kerrygold ideate unique tasting events across eight key states. The idea: to bring the brand’s Irish Cream Liqueur to as many target consumers as possible in the most memorable way possible. We centered each tasting around a moment of indulgence strategically designed to take consumers out of their normal, hectic day-to-day. The campaign saw a near 20% purchase rate and extremely positive feedback from consumers across the country. More importantly, Kerrygold added thousands of new customers to an incredible tasting product.